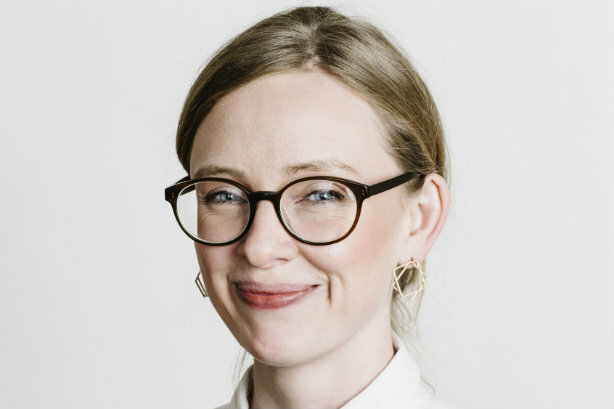 Former Amnesty International PR manager Dawn Rennie has been appointed as the first international director of comms at Light for the World, an Austria-based global blindness and disability rights charity. Her appointment is part of a bid to raise awareness globally for the charity, which targets preventable blindness and disability rights in low income countries including Burkina Faso, Bolivia, Ethiopia and South Sudan. Rennie will be based in the UK, where Light for the World launched in the summer with a reception at the House of Lords. Reporting to CEO Rupert Roniger, her newly created role will include working closely with Patrick Hafner, who was recently appointed to another new position, international director of fundraising. Rennie was a senior account manager at Portland Communications before joining Amnesty International in 2014. She said the charity had "big ambitions for the future" and was "extremely clear and focused on their areas of expertise – eyesight, education, empowerment – and on targeting this support to the places where it is most needed". Portland managing partner Steve Morris, Rennie’s boss at during her time at the agency, said: "This is a very smart appointment by Light for the World. Dawn is an exceptional talent, a real star in the NGO comms sector, and she will do a great job for an organisation which deserves to be better known outside of its home country." Last year, Light for the World said it supported 109,200 children with disabilities, reached close to six million people with vital drugs to fight trachoma (an eye infection that can cause blindness), and performed more than 50,800 cataract operations. The charity has an office in Ethiopia and teams working in countries including Belgium, the Netherlands and the Czech Republic. Vickie Sheriff departs Heathrow after 12 months to take up new role at Which?